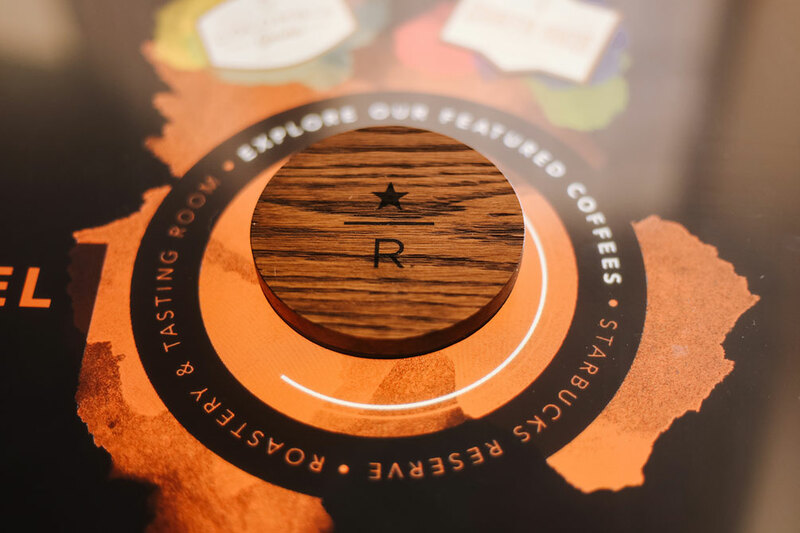 Ideum worked closely with Starbucks to create an interactive prototype to tell the story of traceability for select Starbucks reserve coffees from the source to your cup. 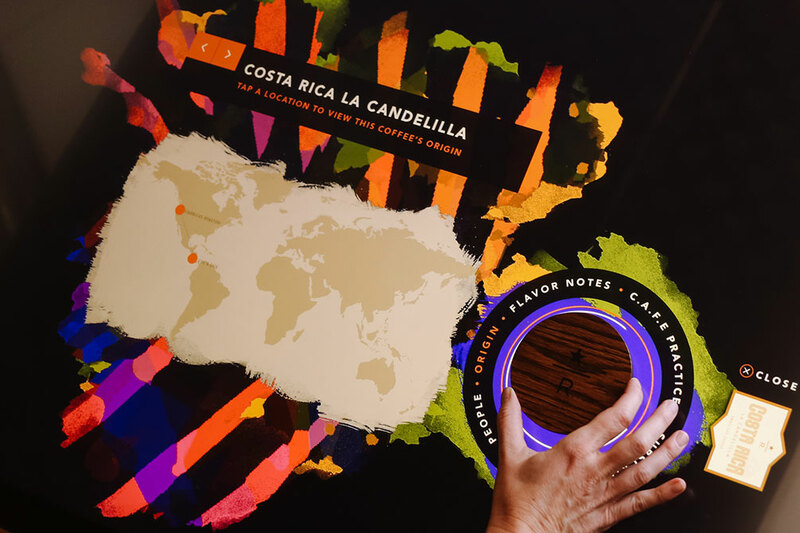 Using a specially designed coffee coaster as the catalyst for accessing information, a visitor can explore each of the reserve coffees being poured that day, from tasting notes to origin details. 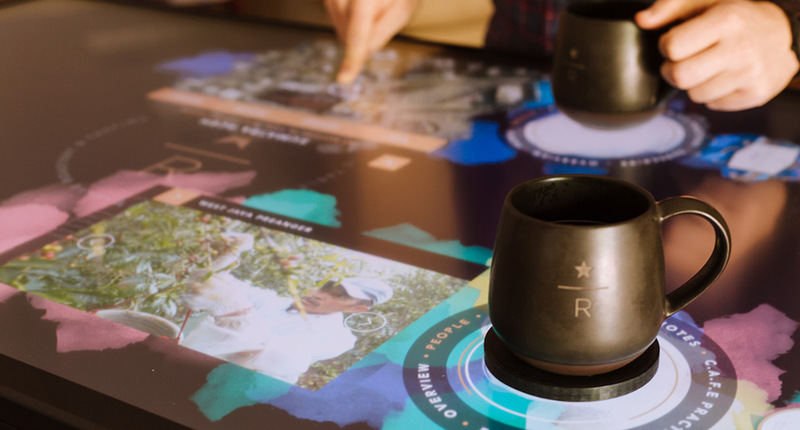 Displayed on an Ideum Platform 55” UHD multitouch table, with 3M™ projected-capacitive touch technology and the ability to recognize tangible objects, the traceability interactive reveals the origin of a coffee down to the farmer who picked it. By exploring maps, imagery, video, and coffee details of a particular reserve coffee visitors gain a greater appreciation for the source of the brew and the work done to get that coffee into their cup. 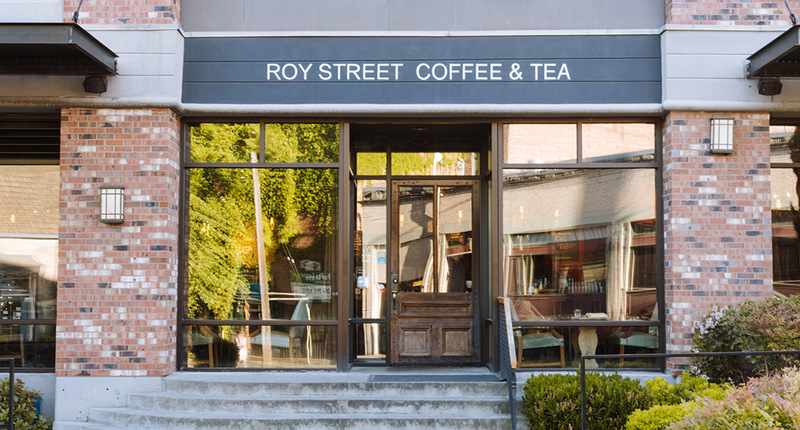 Starbucks performed a live test of the prototype at Roy Street Coffee & Tea, a proving ground for the company’s future ventures. Tracking user interactions, the prototype gauged user interest in both the traceability story and the new application of technology. 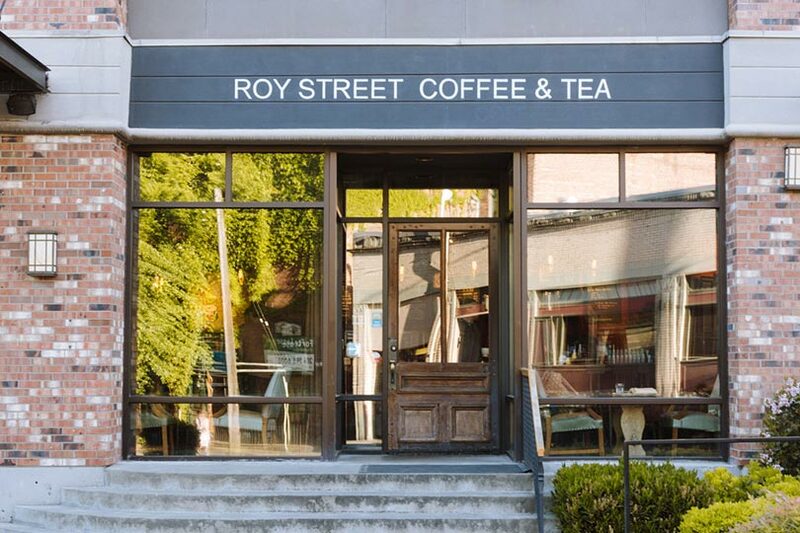 The table was even used for augmented coffee tastings and brief educational sessions by Roy Street Coffee & Tea baristas as a way to better explain and explore a particular reserve coffee. Ideum continues to work with Starbucks to refine this unique experience and will be conducting additional user testing at the New York Coffee festival 2017. Ideum’s proprietary tangible object tracking software works on the Ideum 55” & 65” screens with 3M™ technology. This object tracking system will be available for general use, with a publicly available SDK in late June. 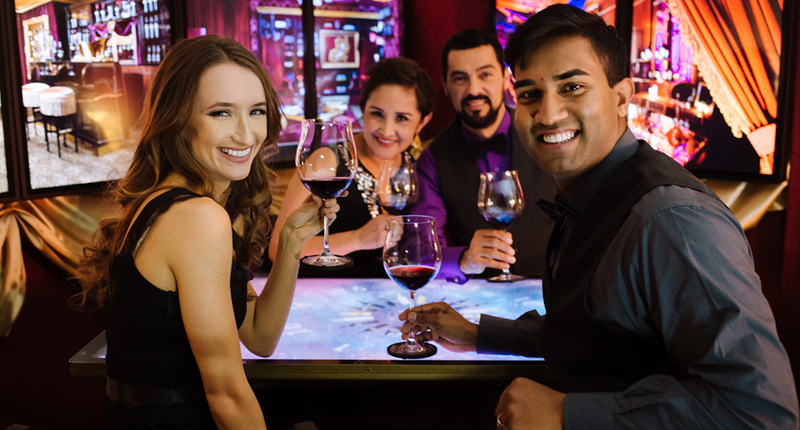 To learn more about our tangible object interaction and the material technology, visit our debut project for JCB Wines. 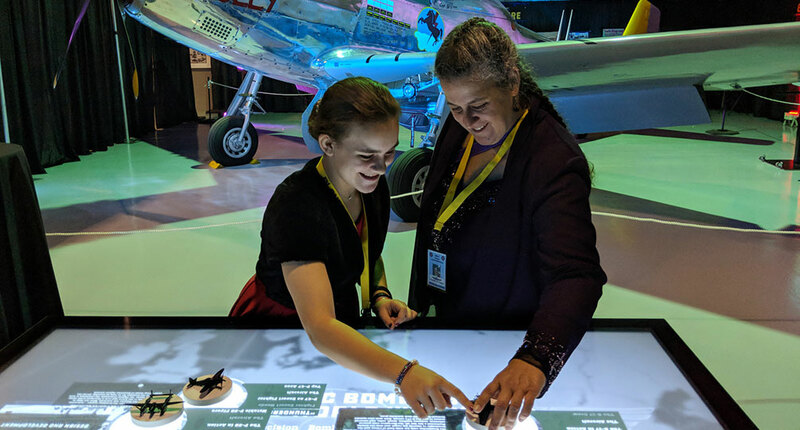 Creating memorable experiences like this one is easier then ever with Ideum’s Tangible Engine. Visit the Tangible Engine website to learn more. Onscreen information includes cultivation and flavor data. Custom coasters activate content options. A live demonstration of the application took place in Seattle.